Step #1 click below and download the IOS or Android VillageTalk App. Access and select all the villages you would like love & support with. Select and engage with all the villages you would like to offer your love & support. The Anonymous Loving Social Community! Find Infinite love, support & Inspiration! 10,000+ already use the VillageTalk App! 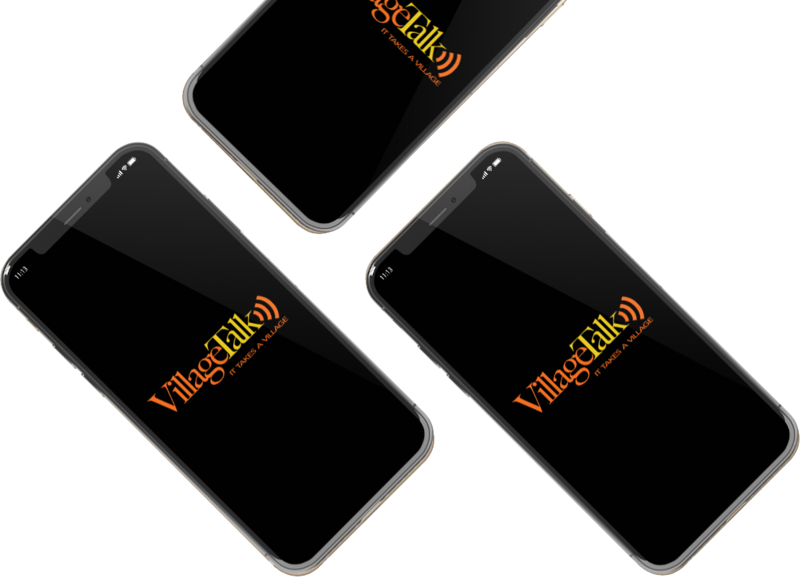 Click either the Android or Apple Store icon link below and download the VillageTalk mobile App. Anonymously choose the villages and areas you need love and support with. Let our loving community know some of the things you are going through. Allow our loving community to give you the support you need. Anonymously choose the villages and areas you want to give others love and support with. Here is your chance to give love and support to soo many other individuals that are going through anything to get your support. Become a part of a community without negative judgment, a community where you can share your thoughts and be positively supported knowing you have a village behind you. 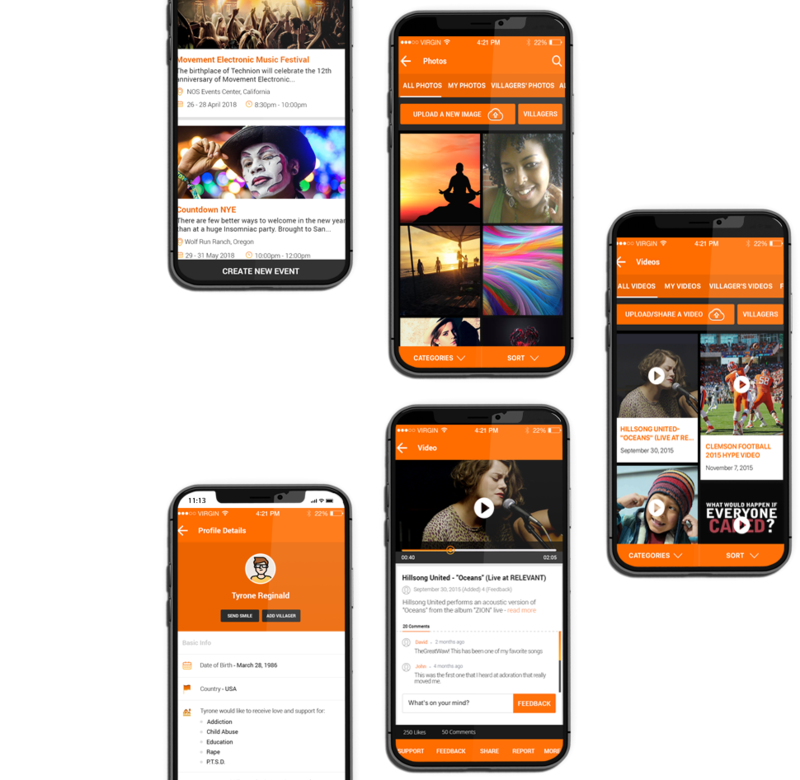 Get The VillageTalk App Today! 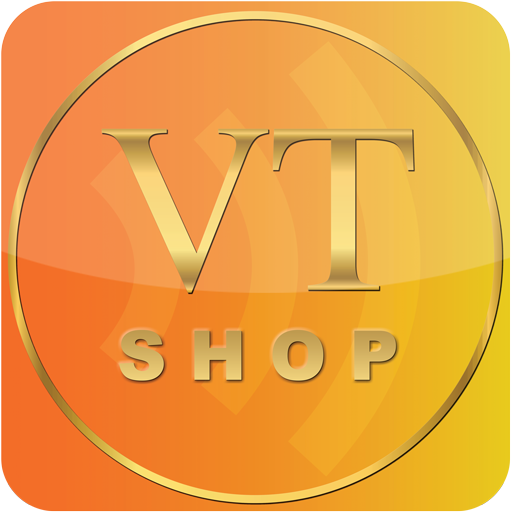 What is a VT Villager? A Villager is an individual who experiences the inevitable peaks and valleys of this journey called life. Respecting and wanting change, expecting the same for others giving love to those in need and we all need love. V.I.L.L.A.G.E.R. : Victorious, Individual, Learning, Loving, and Giving Everyone Respect.